Duquesne University's faculty have a longstanding commitment to engaging with our local communities through their scholarly activity. CETR provides a gathering place, resources, and support for community-oriented scholars. 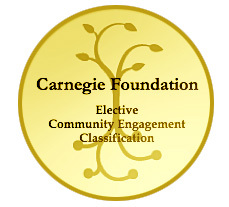 Duquesne holds the prestigious Carnegie Classification for Community Engagement.